This episode is part 2 of the procedural sedation podcast. This episode focuses on the medications that we commonly use for procedural sedation. 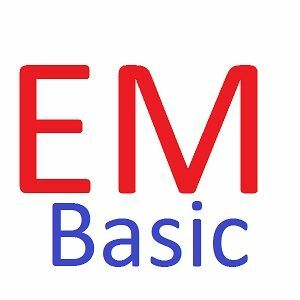 First, we'll review the use of oxygen during procedural sedation and then talk about basic airway maneuvers before we talk about individual medications. For each drug, the drug class, dosing, duration of action, and adverse effects will be discussed with the overall theme of patient safety.